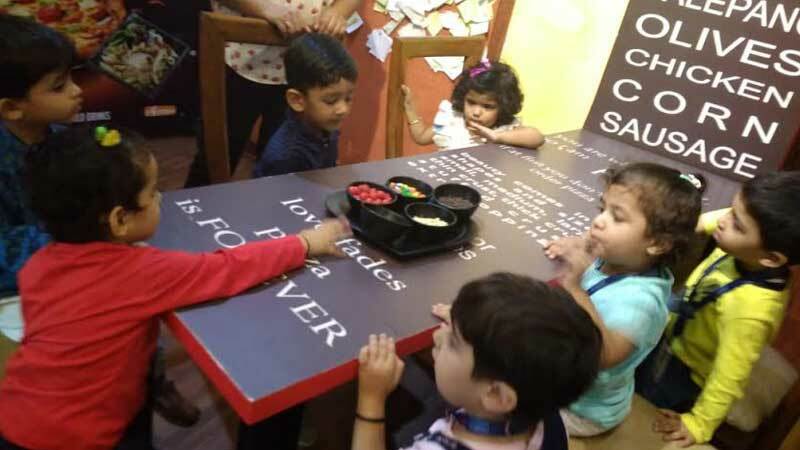 An EduTrip to The Chocolate Room located in Crown Interior Shopping Mall was organized for the children of Bloomz and Toddlers at MRIS-21C, Faridabad. They danced on their favourite nursery rhymes and English songs. Children were very excited to see the confectionery like doughnuts, cakes, pastries and chocolates. They were also taken inside the kitchen and were thrilled to see Sundaes getting prepared. 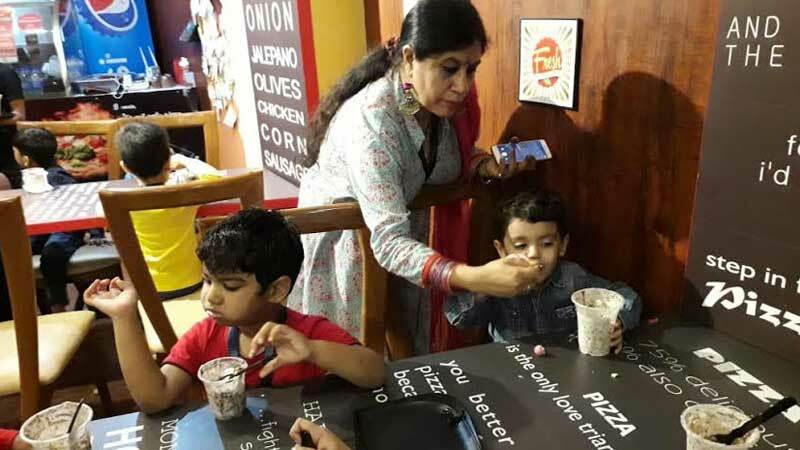 They were offered #Sundae Ice cream to eat and were also given gems and nuts to decorate their Sundaes themselves. It was fun for them to decorate their own Sundae. Not only did they have their decorative adventure, but also relished the ice cream. It was fun-filled as well as productive learning.